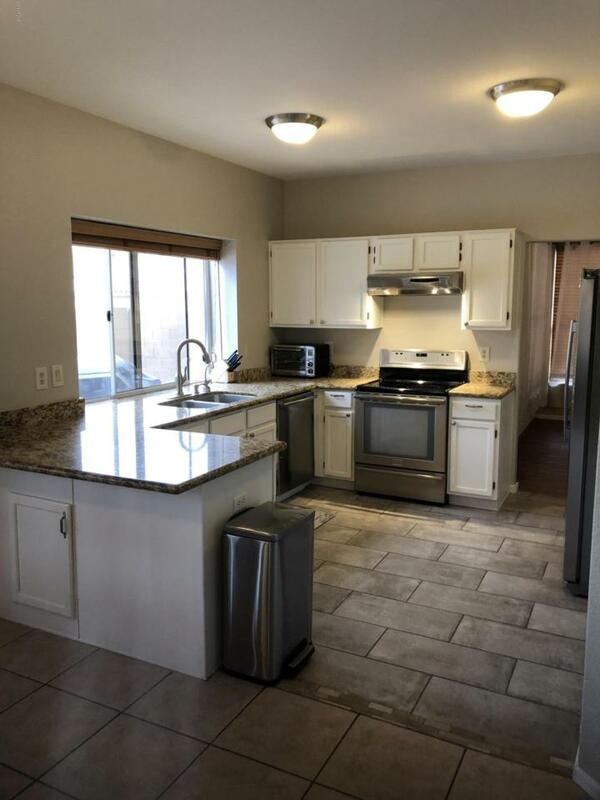 You will feel so comfy and cozy in this beautiful UDC home. 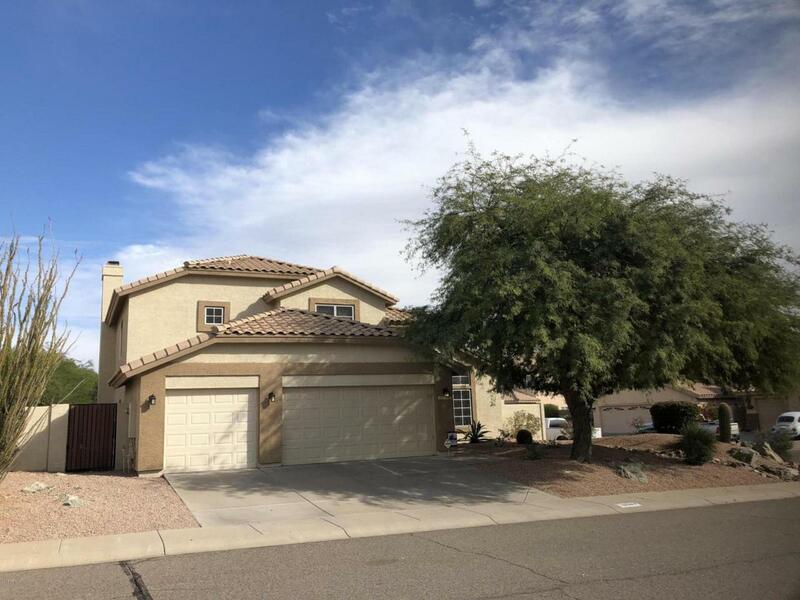 Beautiful light and bright quality built home in the exclusive Club West community on a quiet large corner lot within a few minute's walk to the great trails of South Mountain Park. 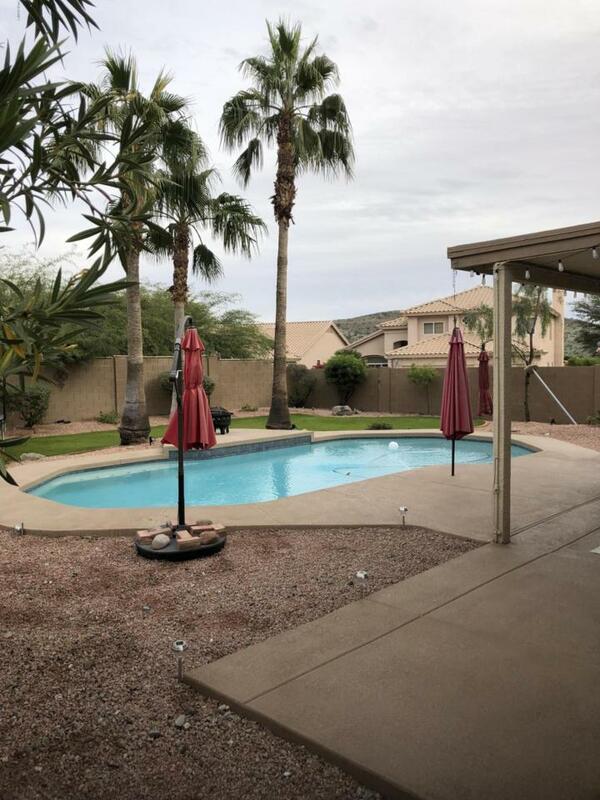 Amenities include a large private back yard perfect for entertaining with a pool, covered patio with mature landscaping, 3 car garage with storage built-in, large master bath, vaulted ceilings, formal dining plus a large eat in kitchen. 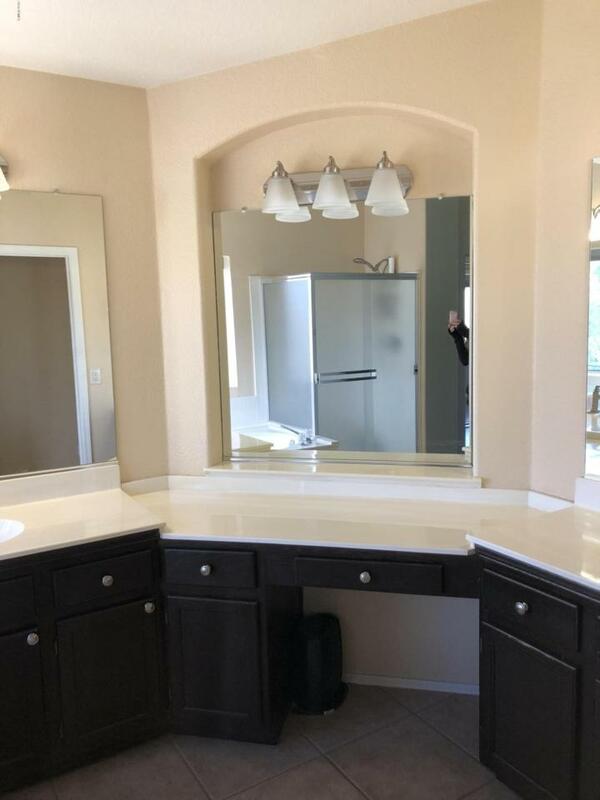 A beautiful home for a great price.